I think that it can’t be stressed enough how important your home’s roof is. It protects you and your home from the elements like rain, wind, cold, heat, snow, hail, and more. So, you have to make sure that it is always at its strongest and when it gets old, that you replace it with a brand new one. But, what roofing material lasts the longest? Is it asphalt shingles or wood? Which one should I choose if I want to have my roof for many years to come? 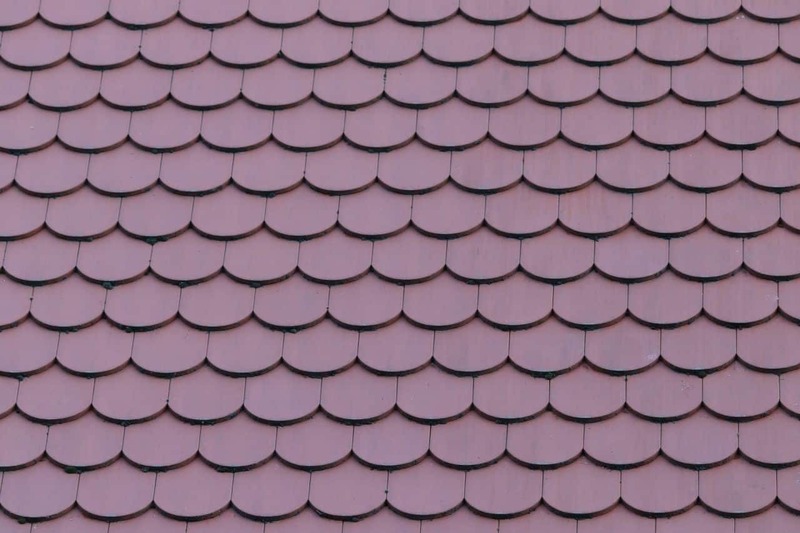 To be honest, there are a lot of great roofing materials out there to choose from but, in general, the average roof can last a homeowner around 20 years no matter the roofing material but, if you properly maintain your roof and choose high-quality roofing materials, it can last you for much, much more. But, back to the point. You want to engage your curiosity by finding out which roofing material is guaranteed to get you the most out of your roof for you and future generations to enjoy so let’s get started. When taking a look at the various lifespans of different roofing materials, it’s best to group them into three groups –– shortest, average, and longest lifespans (just to make it more fun unlike other posts that just list things, amiright?). On the low end of the spectrum, with a lifespan of between 10-30 years, you can expect to find wood shakes and shingles and asphalt shingles. While these might be more economically-friendly, they will certainly not last you a long time. Smack dab in the middle, we have our average roofing materials –– the ones you can expect a lifespan of between 25 to 30 years which is still decent considering our little statistic from the intro. What are they? These are synthetic materials like foam, built-up roofs, and single-ply. In the high end of our groups, with the longest lasting lifespans of around 50+ years, we have our strong materials like slate, steel, metal, tile, and concrete. We all know how strong these materials are so we can imagine that using them to build a solid roof would be a good call. Like with anything you buy, it can always be guaranteed that when you invest in high-quality products, not only will it stand up to wear and tear but it will last you the longest time. The same goes for roofing materials as well. No matter what type of roofing material you decide to choose –– buying poor quality will result in your roof lasting a lot less than if you choose an Indianapolis roofing contractor that offered only the best in roofing materials. However, the roofing materials aren’t the sole determinant of whether your roof will last you a long time. It also depends on the roofing contractor that you choose and how they install your roof. If you have a less than adequate roof installation, poor inspection, and go with a contractor that is inexperienced and ill-equipped to handle your roofing needs, you are bound to have a bad time. So, just listen to us when we say –– even if it costs a little more, go with a reputable Indianapolis roofing contractor and stick to only the best quality roofing materials. Got it? There are a lot of great choices to choose from when it comes to roofing materials and, if properly installed, can last you for a few decades to come. However, it doesn’t mean much if you buy poor quality or choose an inexperienced roofing contractor. If you want the job done right, we recommend that you find someone who is reliable, friendly, has years of knowledge and experience with roofing materials and roof installation, and, lastly, has impeccable customer service. Who can we think of that can boast those types of qualifications. Well, there is always Jackson Contracting Inc.